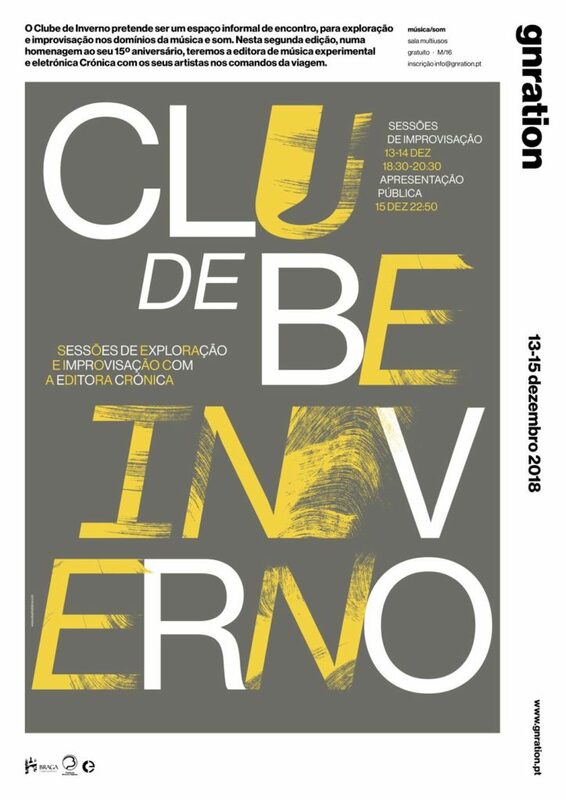 For three days, Crónica be heading gnration’s Clube de Inverno, an informal meeting place to explore and improvise with music, sound, image and video. This entry was posted in Live and tagged @c, André Rangel, Miguel Carvalhais, Pedro Tudela. Bookmark the permalink. Comments are closed, but you can leave a trackback: Trackback URL.